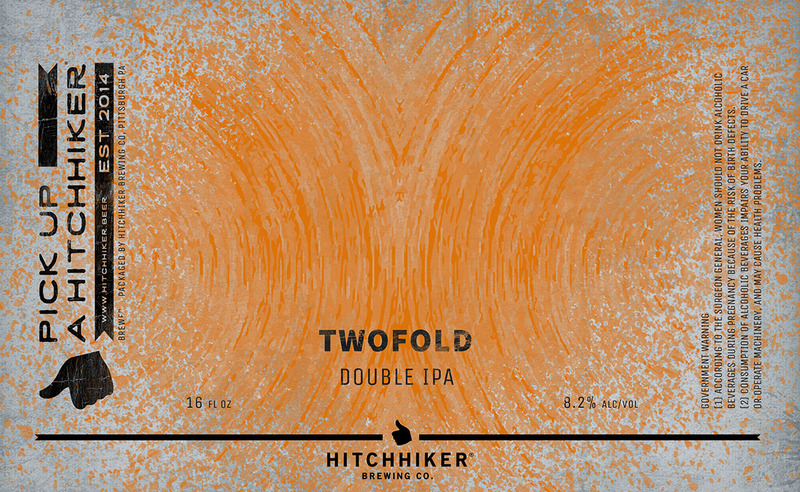 Twofold | Hitchhiker Brewing Co. Brewed with oats and wheat. Hopped with Citra and Amarillo. Notes of passionfruit, lemon, pine needle, and peach.